FIDE Master Graham Burgess is a highly accomplished and versatile writer on chess, whose Mammoth Book of Chess won the British Chess Federation book of the Year Award in 1997. He holds the world record for marathon blitz chess-playing. John Nunn has been a grandmaster for 20 years and has played for the English National Team from 1974 up to the present day. At the 1984 Chess Olympiad he won three individual gold medals and in 1988-9 finished sixth overall in the World Cup. In recent years he has turned more to writing, establishing a reputation as arguably the world's foremost chess author. He has twice won the British Chess Federation Book of the Year Award. 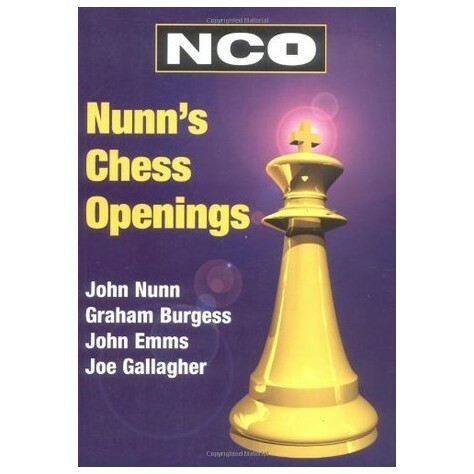 Joe Gallagher is a highly respected author of numerous best-selling chess books including being co-author of the single volume openings work Nunn¿s Chess Openings. John Emms is one of Britain¿s strongest Grandmasters and is a member of the English national team. He has also carved out a reputation for being an excellent chess writer and has many works under his name. 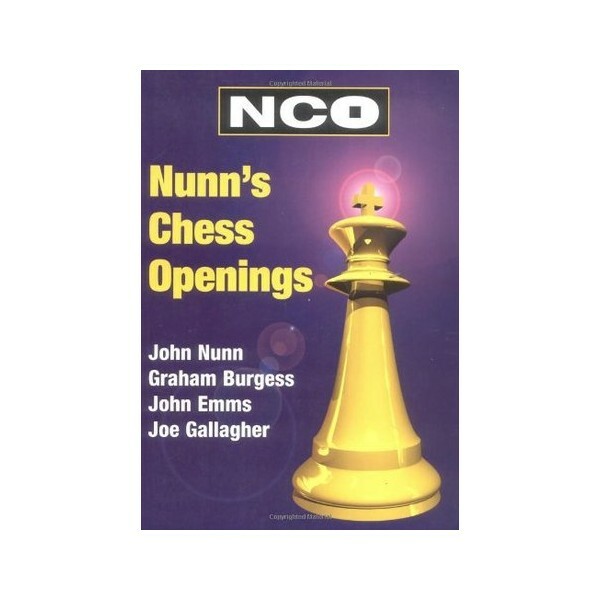 He is co-author of the very popular openings bible Nunn¿s Chess Openings.